Your average button-up shirt is cut for everyone and fits no one. It's made in an average factory, for an average body type, and worst of all, makes you feel average. We don't do average. We believe in the radical notion that all of your shirts should fit you and only you. That you shouldn't have to settle for small, medium, and large. We don't believe in mass manufacturing, hyper consumerism, and massive environmental waste. We believe most guys need less stuff, not more. We don't want you to buy our shirts and throw them away in a year only to buy more. So we build them to last. 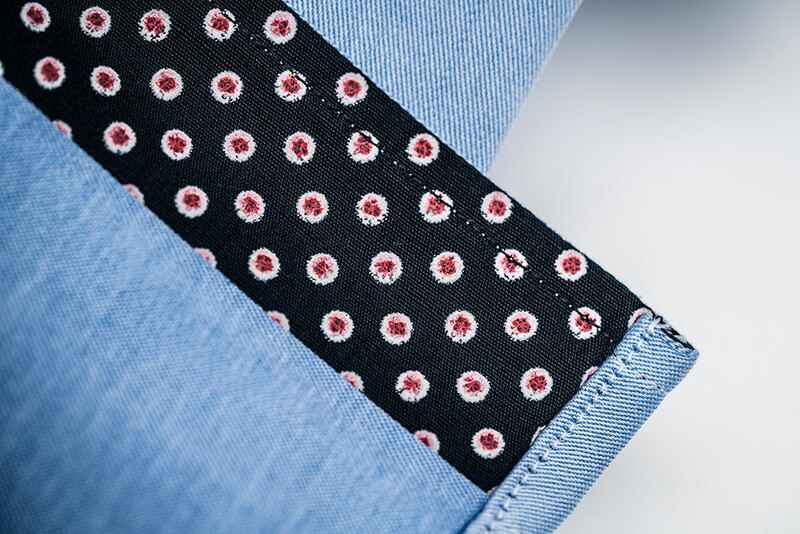 Our third generation tailors work with the finest quality cotton woven fabrics in the world (more on that below). We started as a team of two guys who loved the feeling of putting on perfectly fitted, perfectly designed shirts. Today we're still lean, bootstrapped, and scrappy. We're taking on a competitive industry armed with high quality craftsmanship, fast and personalized service, and unique, curated designs. We're ridding the world of boring shirts one guy at a time. Join us to get your perfect fit and don't look back. It all starts with the right ingredients. 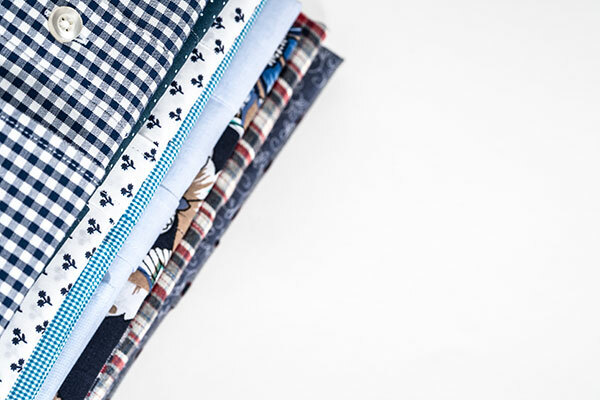 We source only the best 100% cotton fabrics from Turkey, Egypt, Italy, and Asia. All fabrics are personally tested by our quality team for durability, breathability, weight, and shrinkage. Then our design team spends countless hours curating a collection of shirts with subtle accents that let your personality shine through and allow you to stand out for all the right reasons. We're constantly updating designs and take special requests (if you ask nicely). 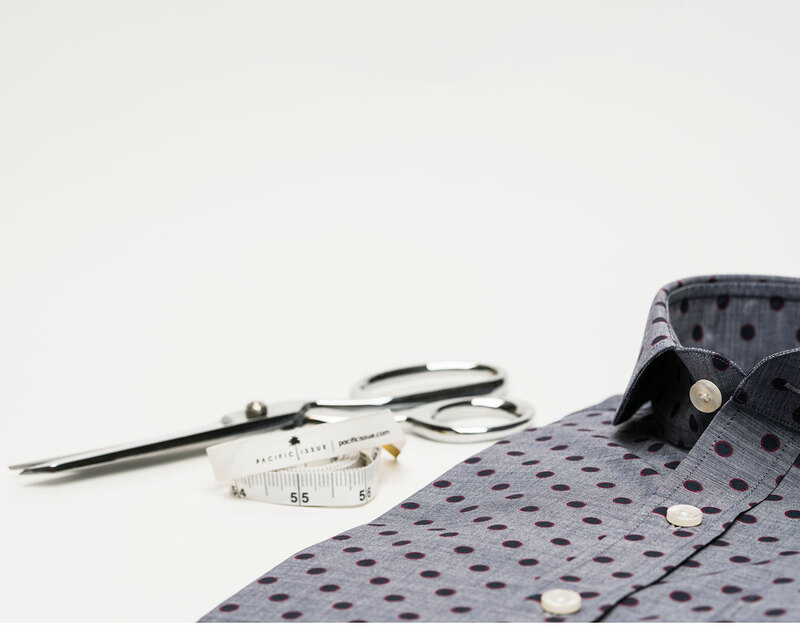 Finally, our third generation tailors expertly hand craft shirts to your exact body measurements. Our quality control team checks the final product for any imperfections and any shirt that doesn't meet our strict specs gets remade on us.